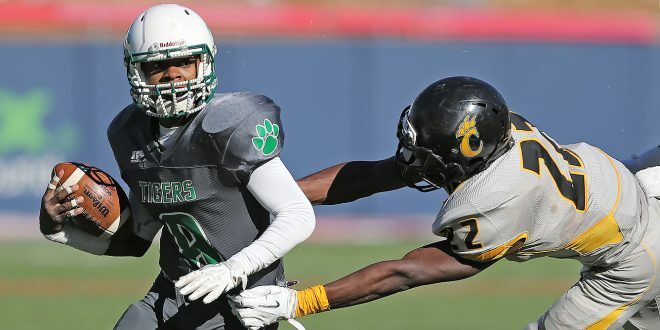 There are countless benefits to participating in high school sports and activities, but a lot of concerns as well. 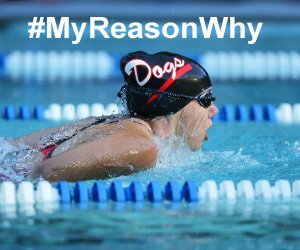 To overcome resistance and drive participation, the National Federation of High Schools has begun a campaign called #MyReasonWhy. This campaign highlights diverse stories and memories shared by students, parents, coaches, officials and community members. 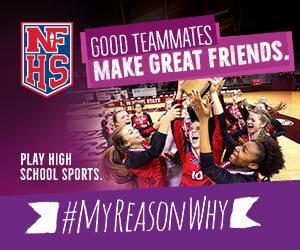 The NFHS is working to show how participation not only develops individual skills and character for the future, but drives a stronger sense of self and community that students will feel immediately and for the rest of their lives. 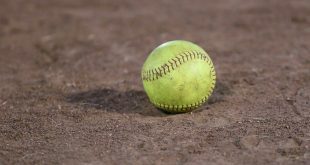 Whether you’re out doing what you love or cheering on someone who is, the NFHS wants to know your stories and the role high school sports and activities have played in your life. It can be as simple as sharing a picture, video or influential moment, or submitting your story to help tell others why they should join in. 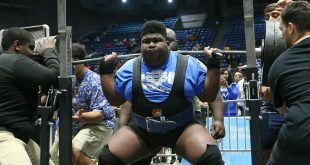 Your photo can be just a selfie, but ideally it is a photo that best captures the essence of why your favorite Sport and/or Activity is important to you. It doesn’t hurt if it is a great photo.